Hi Everyone, I decided to do some Black Friday shopping today at where else??? COSTCO!!! I found that there were LOTS of unadvertised Black Friday Weekend sale items over and above the flyer! Most of these sales end on November 27. So if you can fight through the crowd there may be some things that make it worth stopping by this weekend! There were lots of TVs, laptops, electronics, appliances, memory cards, batteries, video games and DVDs for sale! Men, need some men’s dress socks, dress pants or zip jackets? They are for sale! Ladies, need some pantyhose? They are for sale! The regular food items are mostly the same. 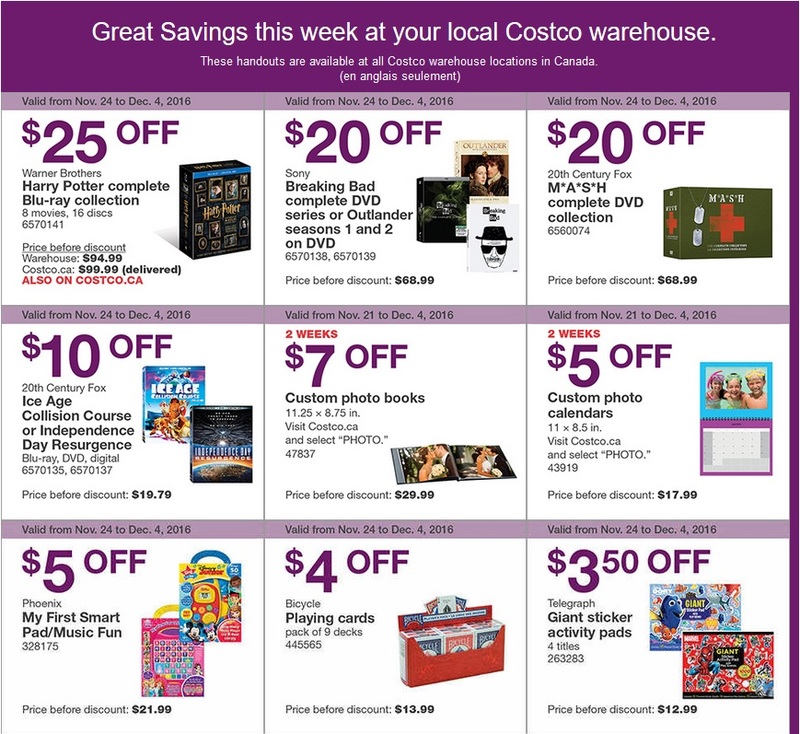 If you would like to see the unadvertised food and seasonal items for November 21 – 26 at Costco click on this link here. Thanks for taking the time to do this every week! Thanks for the extra finds. You are awesome! ooh Awesome thanks for this! Thanks as always! Any idea if these deals can be price matched? Bought the kurieg bundle 2 days ago and would love 50$ back. I would bring in your receipt and ask. You should be able to do it. They will usually give a refund of the difference. If not, just buy another and return it with the original receipt. 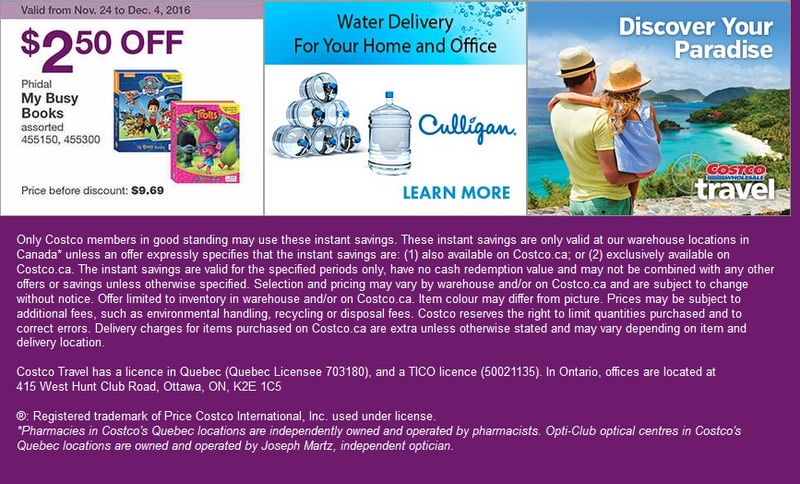 Costco will price match if the product was purchased within 30 days. You will need to bring in the original receipt. Thank you so much – I appreciate you, I appreciate your time and I’m so happy I found you! and get some good deals stuff. Thank you. I got the Battlefield game right after work. Yes…as the others have said….Thank you! I look forward to seeing what the “deals” are! Anyone tried the waterpik shower head? Is it good and easy to install? Does this work on any shower? Yay! An extra blog! Thank you! Btw. Costco is lucky you do this. It has definitely gotten me into the store a few more times I would have otherwise :). There’s a new costco in bellingham? Where is it?